Andrew first visited Nepal in 2002 as a means of travel through remote Tibet. On his way, he fell in love with the people of Nepal and realised that for people with so little, they gave so much. It was this realisation that has seen him travel back to Nepal many times to lead teacher training in remote villages as well as leading treks for groups from an Adelaide school. 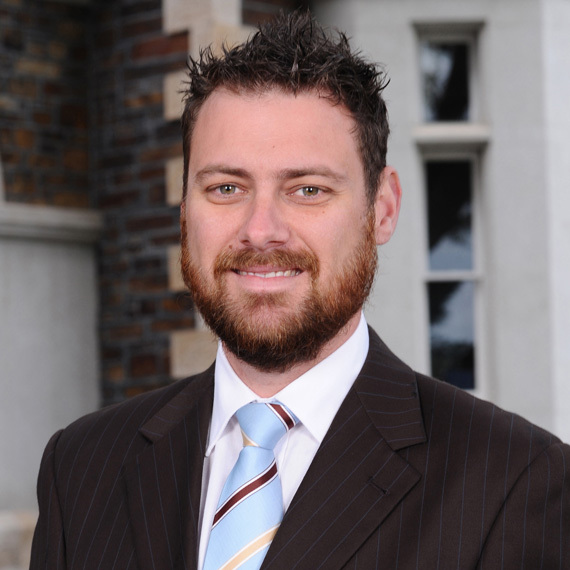 Andrew studied International Studies at the University of South Australia before going on to undertake Postgraduate Studies in Education and later, Environmental Management and Sustainability. As an educator, he understands that to enable Nepali people to help themselves rise-up from the poverty and hardships that they face; they need the support and skills to be able to help themselves. As part of the Nepal Operations Team, Andrew is involved in developing, planning and monitoring our projects across Nepal.